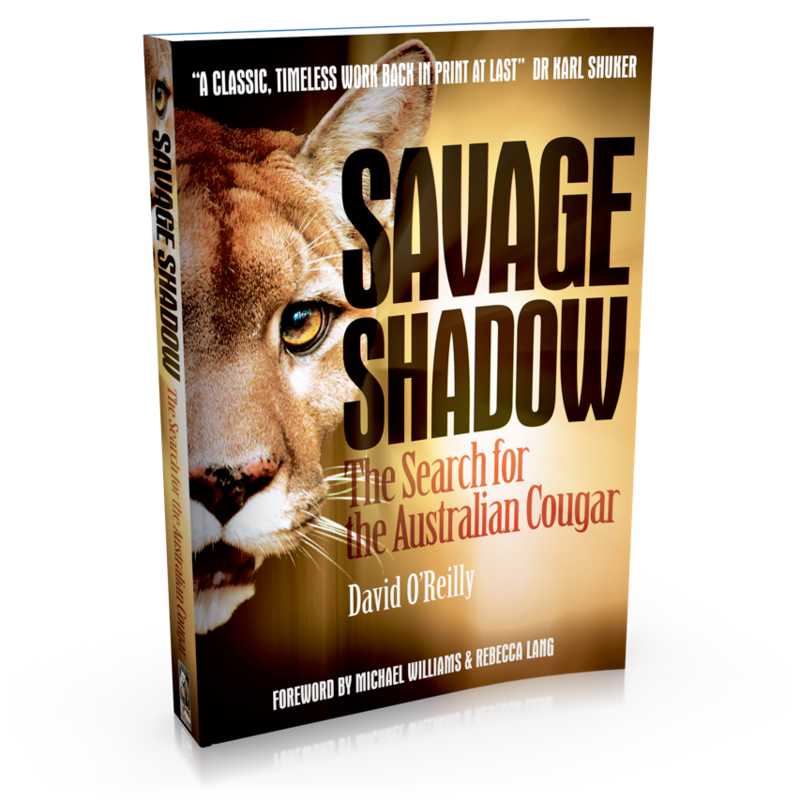 Before Australian Big Cats: An Unnatural History of Panthers there was Savage Shadow: The Search for the Australian Cougar by David O'Reilly. 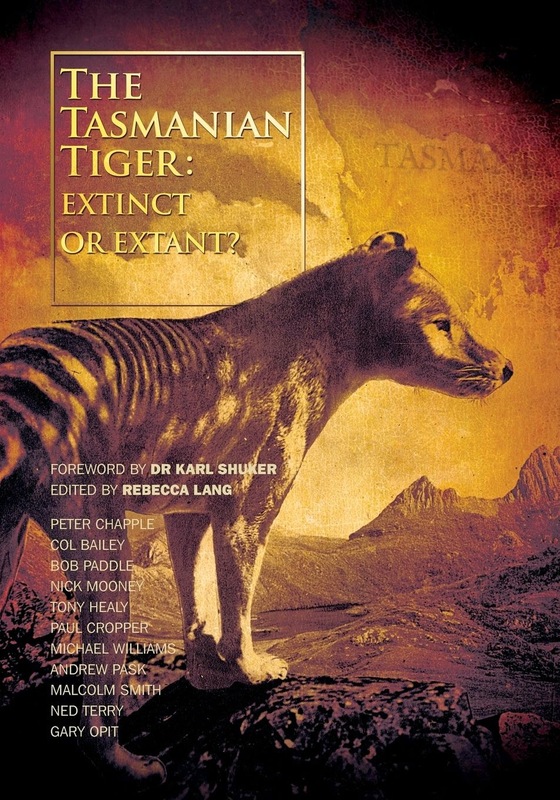 It has been a long time coming, but the re-print of this cryptozoological cult classic is finally here - just in time for Christmas! - from Strange Nation Publishing. 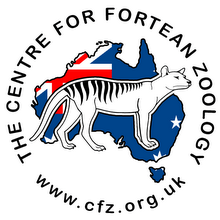 Part of the proceeds from this book will be directed to the charity created by the O'Reilly family in David's name - Fighting Chance Australia. In the meantime watch the new book trailer to give you a taste of Savage Shadow.